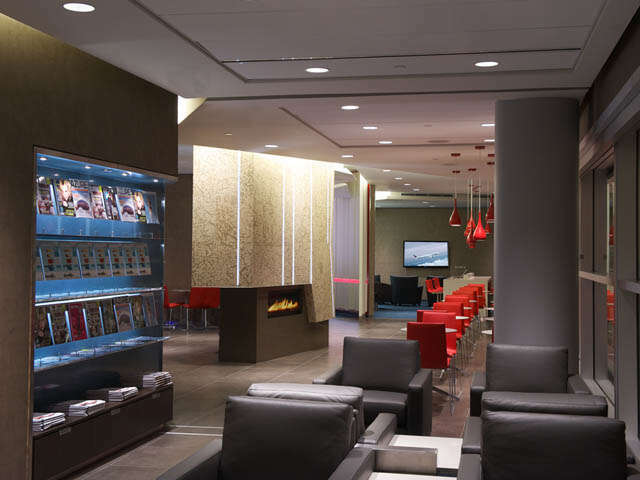 Air Canada today announced it will open a Maple Leaf Lounge at Saskatoon's John G. Diefenbaker International Airport this fall. It will be the airline's 17th Maple Leaf Lounge in Canada, and construction is currently underway. Air Canada's Maple Leaf Lounge at Skyxe Saskatoon Airport will be located post security near gate 5. It will be 137 square meters (1,474 square feet) with seat capacity for 40 customers. Additional details will be announced when the lounge opens. This summer, Air Canada will have up to 17 daily flights representing up to 1,320 seats departing Saskatoon, with six flights to Toronto, one to Ottawa, two to Winnipeg, four to Calgary, one to Edmonton, three to Vancouver. Since 2012, Air Canada has increased available seat capacity from Saskatoon by approximately 15%.